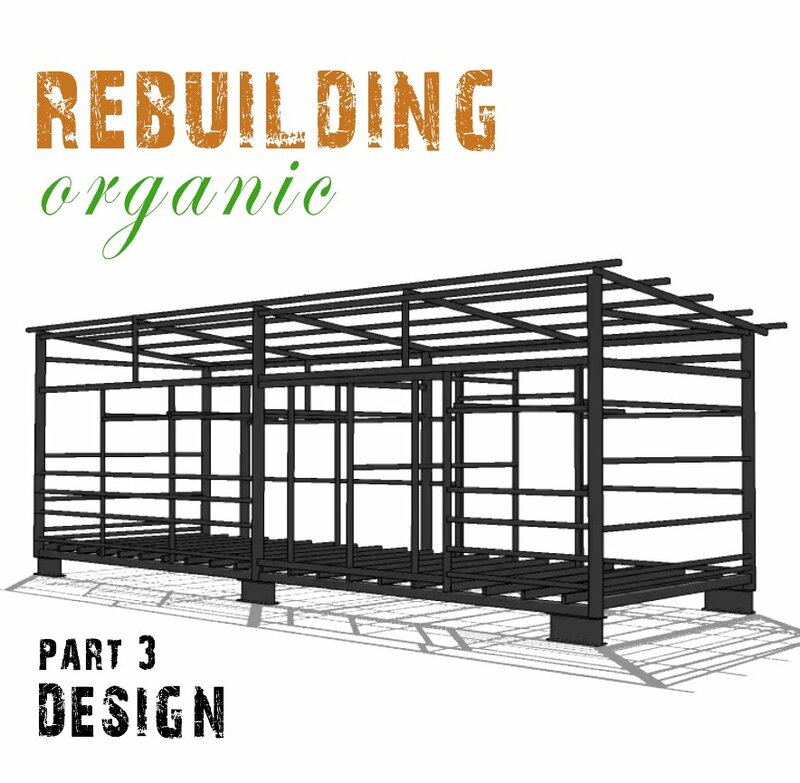 The task of designing a structure for your organic farm can be an overwhelming task. Luckily for our project we brought along our travel friendly architect: Anne-Gaelle Clais. Kebun Kaki Bukit project - from a rusty shack into a cosy home for less than 5000$ from Made in Partout on Vimeo.